After working at corporate sector for over 15 years we decided to look at a business of our own. One of our friends bought a LPO in country Victoria and they highly recommended us a LPO. So we started researching about Australia Post and spoke to few Business Brokers in Melbourne. They gave us business profiles for several LPOs in Metropolitan Melbourne. Meantime one of the brokers also recommended us an accountant who “so called specialised” in LPOs. We look for over 15 businesses in Melbourne. Meantime, we came to Adelaide for a holiday and for curiosity we just Google ‘LPOs for sale in Adelaide’. We found a Business broker and had a chance to inspect few LPOs in Metropolitan Adelaide. All this time we were staying with one of our good friends and just asked them whether they can recommend us a ‘good’ accountant to do the financial due diligence. He said he knows someone and gave his contact details – it happened to be that of The LPO Advisor!. We contacted him and he volunteered to go through the finances and the Lipoms. He came to our friend’s home afterhours and explained to us in detail what to look in the Lipoms and P&L statements. Also he did an analysis on how much we need to earn to continue our life styles and explained thoroughly the pros and cons of LPOs. We noticed that he has an in-depth knowledge of LPOs and their operation. He has vast experience in accounts and business profile of these types of businesses. Furthermore, we noticed that we are getting more and through financial and business advice and recommendation from The LPO Advisor than the “so called specialist LPO accountant” in Melbourne. After the holiday in Adelaide we went back to Melbourne and after considering our options and opportunities we decided to buy the LPO in Adelaide. We found that The LPO Advisor is genuinely interested in helping us and advising us not only on financial aspect of the business but on the growth of the business also. We dealt with him from Melbourne and he was always prompt and through to reply to our messages and requests. He taught us how to negotiate and get the best price. And even taught us the words and phrases to negotiate. Furthermore, he told us the conditions that we need to include into our contract. We agreed that The LPO Advisor’s financial due-diligence and the business profile reports were accurate and decided to purchase the LPO. 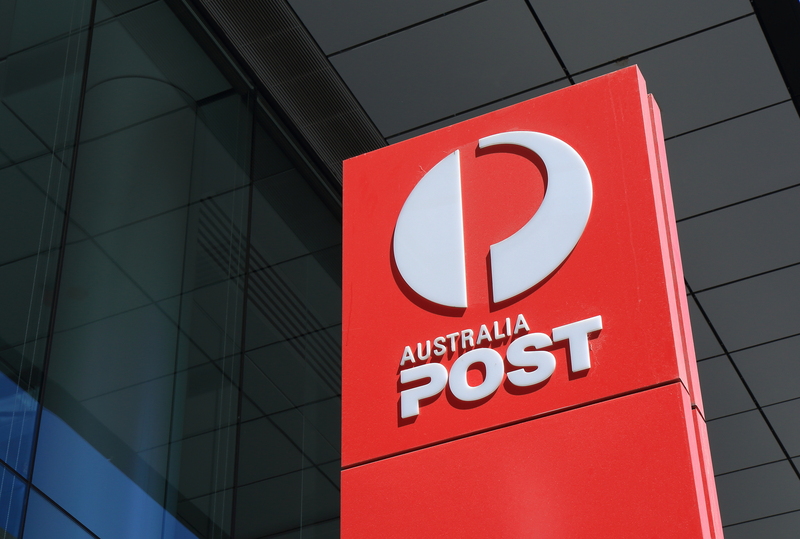 We signed the contract in April 2011 and currently undertaking the Australia Post training. We absolutely recommend The LPO Advisor to anyone who wants to purchase a LPO. This accountant has an in-depth knowledge on Australia Post businesses and knowledge on Business Growth. Furthermore, we recommend to anyone who is interested in purchasing a LPO to The LPO Advisor before committing to buy the business. Thanks for your help, advice and friendship.